Aubry Cedell Edwards was born in South Bend, IN on December 12, 2000 to the union of RaShaunda Willis and Michael Edwards. Aubry made a premature transition from this life on Wednesday, July 4, 2018. He was 17 years old. 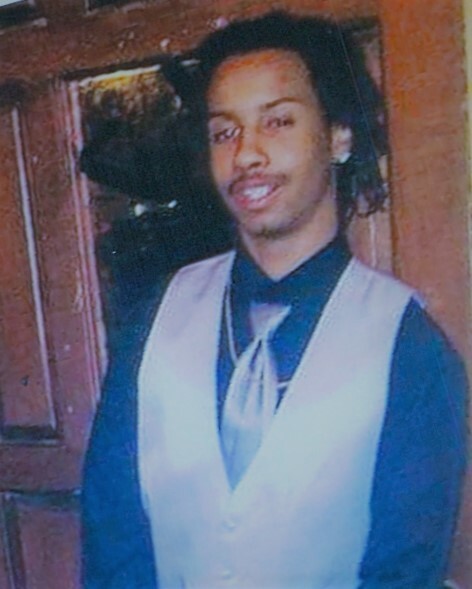 Aubry was a very active young man who enjoyed sports and had a passion for football and spending time with his family. He had attended South Bend Community School System. He leaves to cherish his memory his mother, RaShaunda Willis, father Michael Edwards, his four month old son Xavier Edwards; grandparents Judi Edwards, Nadine(Edward) Thomas and Darnell(Aiza) Willis; brothers, Unique Howard, Javon Donaldson, LaTrell Edwards and Malik Edwards and a sister, Ninaa Edwards. Uncles Christopher(Vickie) Edwards, Rodney(Deronda) Edwards, Damian Edwards,Garett(Amber) Willis, Aaron Willis, Alex Willis; aunts Kathine Edwards, Sandra(Stanley) Davis, Sandlar Edwards, Tanya Edwards, Michelle Edwards, Jennifer(Ronald) Smith, Lauren Willis also survive him along with a host of cousins, other relatives and friends.